Five years after the overlooked Lay It All On Me, House of Lords vocalist James Christian has a new solo album out. It’s called Craving, and it’s his fourth solo effort. Guest musicians like House of Lords bandmate Jimi Bell, Tommy Denander (AOR) and Alessandro Del Vecchio (75% of what Frontiers puts out these days) lend their talents, but Craving is largely a collaboration between Christian and multi-instrumentalist Cliff Magness (Planet 3). 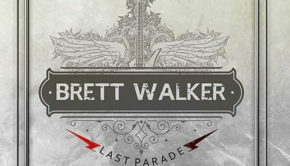 It’s always curious to me when someone who clearly controls the direction of their band (as Christian does with House of Lords) feels the need to make a solo album, especially when the result sounds so much like their main band. And that’s what Craving sounds like. Sure it’s a bit more laid back and soulful than the average House of Lords album, but the differences are fairly minimal. The songs here are more effective than the ones on last year’s Saint of the Lost Souls though, so that’s something. 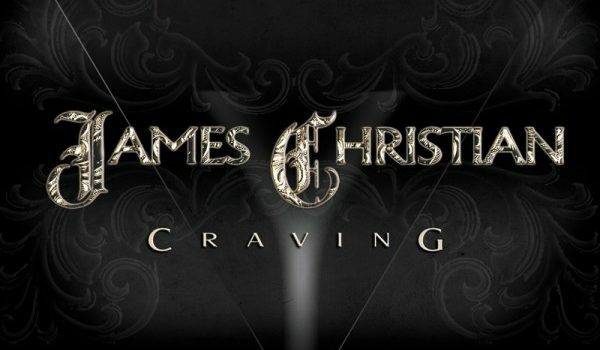 Craving is a pretty typical James Christian offering, which means it’s full of heartfelt, soulful love songs delivered by one of the most distinctive and expressive voices in melodic rock. Semi-acoustic songs like “If There’s a God” are a little more prominent (and really memorable), and that’s not the only lyrical nod to religion. 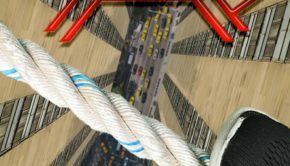 “Jesus Wept” is a great mid-tempo melodic rocker that would have fit on his Meet the Man album, and the tranquil ballad “Amen” closes the album on a reverent note. It’s not all ballads though. 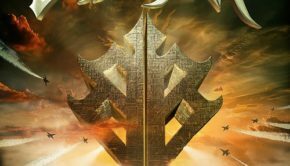 “Wild Boys” and “Sidewinder” bring the rock, and “Love is the Answer” is a great, catchy melodic rocker that really gets its hooks into you. There may not be a big difference in what James Christian does here and what he does in House of Lords, but I’ll take whatever I can get from that voice, especially when the songs are this well put together and this memorable. 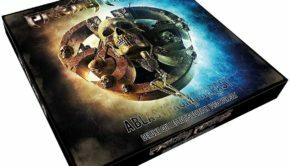 Obviously this is a must have if you’re a House of Lords fan, but fans of Night Ranger, Sunstorm, Hardline and melodic rock in general, there’s a lot to like on Craving. 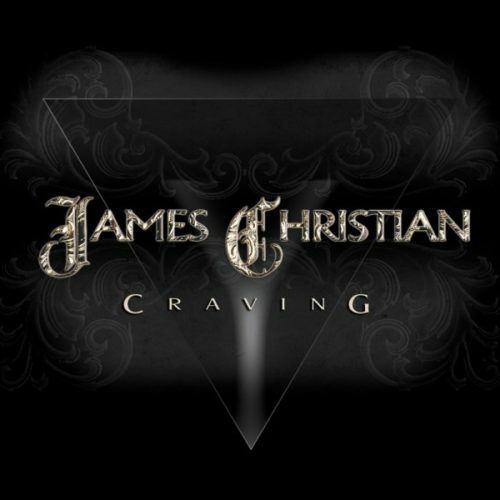 James Christian: Craving (Frontiers) Justin G.